The equestrian community suffered a big blow in 2006, when El Toro Stables shut down and Lennar Homes took control of much of the former El Toro Marine base. The move displaced some 450 horses, leading to long waiting lists at nearby facilities. Ironically, the video itself is part of a real estate listing. 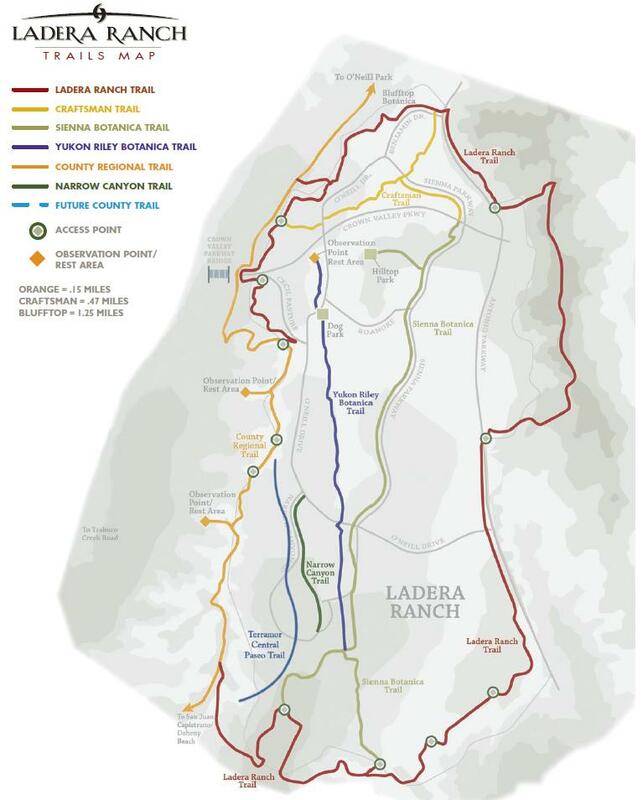 It appears that development will replace a substantial portion of The Oaks facility, as Davidson Communities, Inc. has proposed a tract of 32 single family homes on the Ortega Highway side of the property and a smaller equestrian center along the San Juan Creek Trail side of the property. We wrote about that proposal here. A housing project is built on the urban fringe, with the developer marketing homes as part of an equestrian community. People move from the cities, attracted by the rustic countryside, larger lots and the romance of seeing horses stroll down the street. Soon, though, complaints start rolling in about flies, dust and horses doing their business as they trot down those streets. Then new developers start eying that land, knowing they can get the undeveloped lots for a bargain and make a hefty profit by building houses where stables once stood. Equestrians in both Coto de Caza and San Juan fear this exact result if the housing projects on CVEC and The Oaks are completed. It puts a slightly different perspective on the LA Times article we cited yesterday about communities built around agriculture and open space, doesn’t it? When the Shea Center for Therapeutic Riding in San Juan Capistrano started building facilities several years ago, the organization quickly learned how much water-quality regulations would impact construction. The nonprofit organization had to install a system that captures and filters rainwater from roofs of its five buildings, plus crisscross pipes over 5 of its 7 acres to handle drainage. The County has even cracked down on equestrians making space in their private stables available for horses who have lost their homes due to closures. Between government red tape and neighborhood NIMBYs, there seems to be slim chance of opening any new equestrian facilities in Orange County. Almost. Indeed, perhaps the only open space left in the County that could potentially host new equestrian facilities is Rancho Mission Viejo. What better tribute to the historic legacy of the Cow Camp than converting some of that land and its surrounding structures to public equestrian facilities? Perhaps when the reclaimed Prima Desheca Landfill finds new life as a regional park, portions of it can be dedicated to public equestrian uses? What if a small portion of the Reserve at Rancho Mission Viejo could be allocated to stables and trails available to the public? No doubt there are other possibilities, but we would love to see equestrians included in the build-out of the Ranch Plan. In our opinion, South Orange County needs more public equestrian facilities. The early history of South Orange County was largely written from the back of a horse. From the original Portolà expedition to the modern day El Viaje de Portola riders, South Orange County has an equestrian culture that is worth preserving and we uniquely have the open space available to do so.